Along with the new PlayUp mobile speaker from JBL-Nokia, it looks like those Purity headphones (over the ear) from Monster will also be getting a slight makeover. The new version, which should be available later this year are not cheap: €299 or about $376. Last we checked, that’s a lot of money for some headphones. The good news is you’re getting some neat technology this time around as Nokia has made these wireless with NFC pairing and Bluetooth streaming (you can also pair via BT). 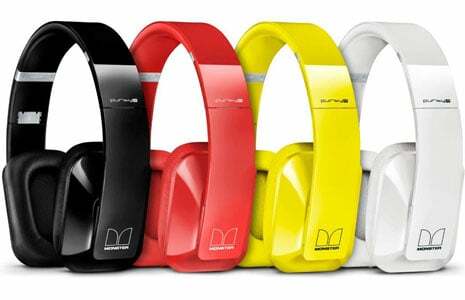 The headphones come in four colors including black, red, yellow and white. Sadly, no cyan just yet but that yellow color seem to be the big new color for the Lumia line this year.